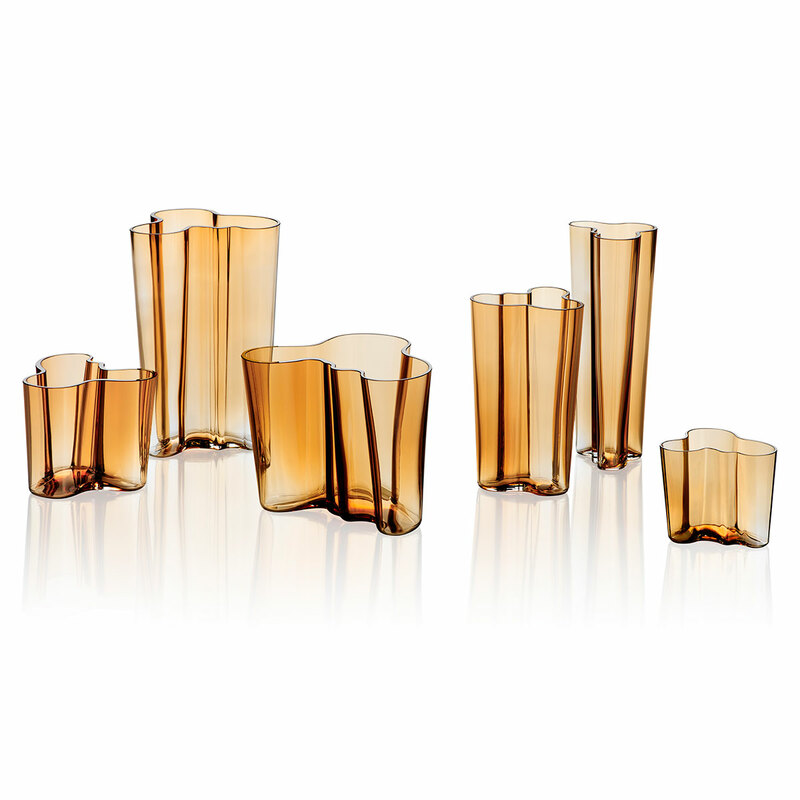 The presence of the tall and slender iittala Aalto Kapea Desert Vase bends with the light passing through it, and the variety of arrangements it holds. 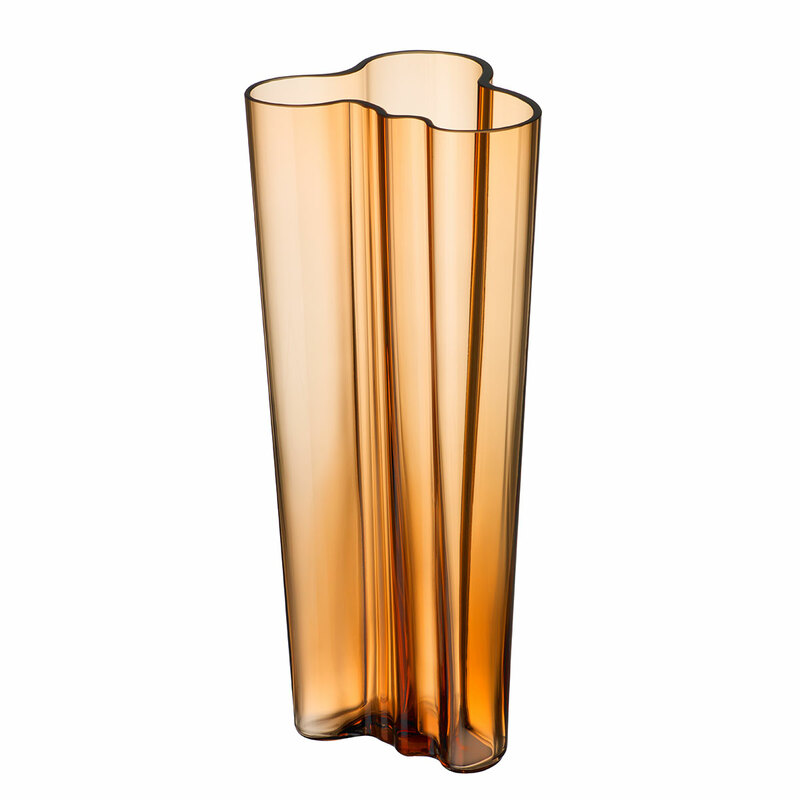 Made from pure glass and mouth-blown to perfection, the Finlandia Vase is both a masterful art work and a vessel for everyday life. Designer Alvar Aalto created objects without rigidly defined purposes so that they would be organically useful to the owners. Inspired by nature, the vase was created to mimic the curving coastline of Finland. Though the desert hue is contemporarily stylish, the iittala Aalto Finlandia vase is an heirloom that will be passed on for generations.